There is no one in this earth who did not suffer from any type of headache in his lifetime. Fortunately most kinds of headache are of benign or harmless in nature. There are only a few kinds of headaches, which are serious. Thanks god, they are really very rare. Probably you are not suffering from such. 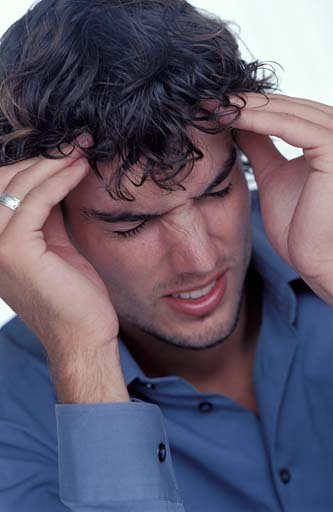 How to know which headaches are serious? If you notice any of the following symptoms, it may be serious. Consult your doctor. It is a new type headache that you have never felt before. Your headache is taking bad shape quickly. Headache is associated with other symptoms like projectile vomiting, visual problems, weakness of one or both sides of face/body, fever etc. Your headache is increasing with forward bending. New kind of headache starting at older age. With these symptoms CT-scan or MRI- scan is required. Management of Migraine.